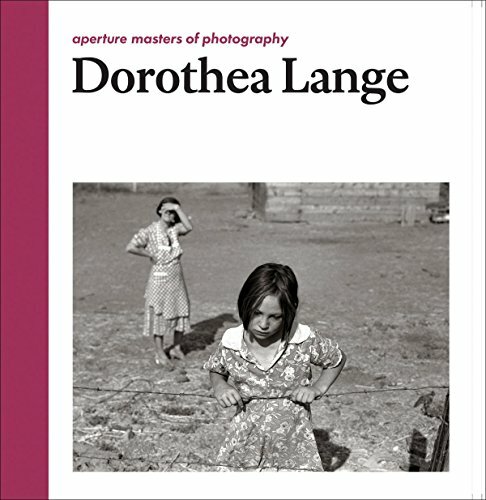 The Aperture Foundation created their Masters of Photography series of books to showcase the works of photographers who have “shaped the medium,” those “whose achievements have accorded them vital importance in the history of the art form.” The fifth book in the series is about Dorothea Lange. Dorothea Lange (1895 - 1965) photographed throughout the Great Depression, working at one point for the California State Emergency Relief Administration. Most of her well known photographs were created while working for the Farm Security Administration between 1935 - 1942. Later she would photograph for Life magazine and teach at what became the San Francisco Art Institute. 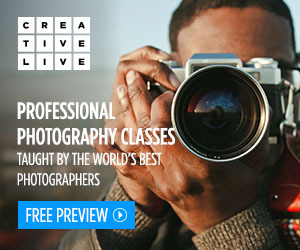 She managed to join that select group of photographers who have created images that became iconic in their popularity, power, and importance. Perhaps her most famous photograph is ‘Migrant Mother,’ created in 1936, in the latter years of the Great Depression. Even without any history or context it is a powerfully moving photograph. But placing it in context brings a piece of history to life, helping students better understand how that period of time affected many of the people of this country. 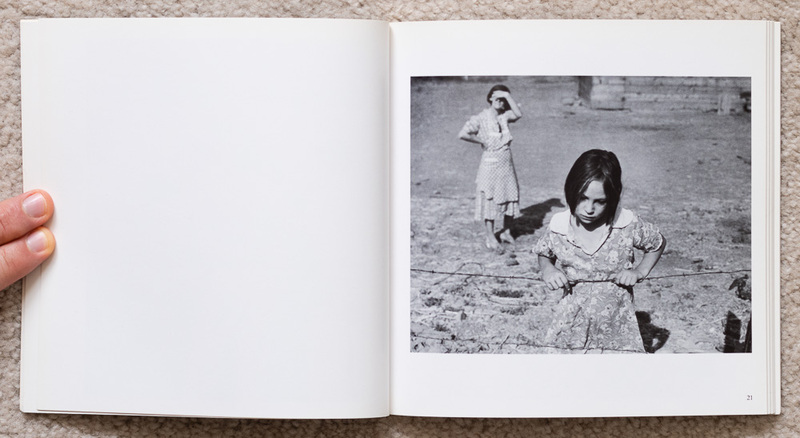 Dorothea Lange: Aperture Masters of Photography is a small book. The copy I own measures about 8” x 8”. It is 96 pages in length, containing 42 of Lange’s photographs, an excellent essay by Christopher Cox that talks about her life and career, a list of details about each of the photographs, a small list of her exhibitions, a brief chronology, and a small selected bibliography. This is by no means a complete catalog of her work, but it is an excellent introduction to some of her best work and I’m very happy to own a copy. The edition I own is from 1987. 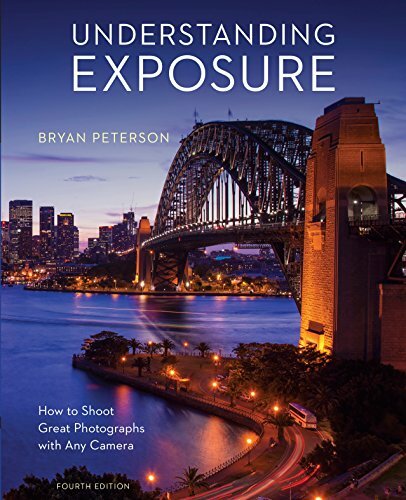 Aperture republished the book in 2014. The links below are affiliate links and I will be compensated if you make a purchase after clicking on my links. This is at no extra cost to you.